When we don't love our smile, we hide it. The implications are low self-esteem and confidence. In turn, this causes a negative impact on our personal and professional relationships. When we hide our smiles by covering them with our hands or, worse yet, not smiling at all, we give a false impression of ourselves. Since 80 percent of communication consists of body language, other people begin to think of us as closed-off, unfriendly, and not worth getting to know. Correcting issues regarding our smile is one of the quickest ways to restore confidence and build better relationships. 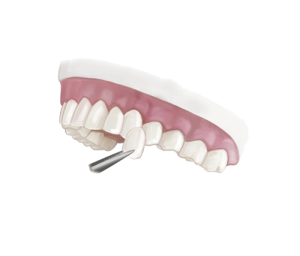 Porcelain veneers (or laminate veneers) are ideal because the material most closely mimics the natural characteristics of enamel. Porcelain is translucent and able to refract light, which gives it a multi-dimensional appearance. Veneers are similar to crowns (also known as caps) in their purpose. But, unlike crowns, they merely create a new "front" for the tooth. If the tooth is damaged, chipped, misshapen, or crooked, a traditional veneer may be called for. In this case, a local anesthetic is used to numb the area being treated. A portion of tooth structure may need to be removed in order to facilitate the veneer's proper fit, function, and appearance. The removal amount depends on how much misalignment exists. Once the teeth are prepared. a special camera (Omnicam) scans your teeth to create a three dimensional image. Dr. Tanner then use that image to design and create your custom veneers right here in the office. 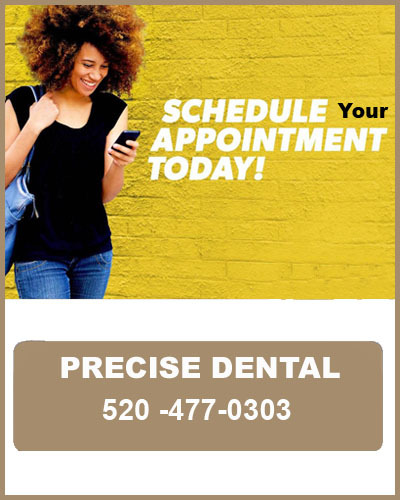 You don't have to go though the discomfort of impressions and temporary un-esthetic veneers - simply wait a few minutes and leave with your new smile. Call today to schedule a consultation with Dr. Tanner to find out if porcelain veneers are your best path to a new beautiful smile.